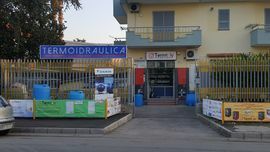 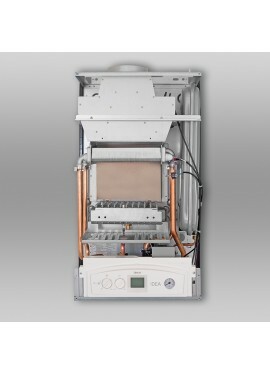 CLIMATIZZATORE CONDIZIONATORE UNICAL INVERTER AIR CRISTAL mod. 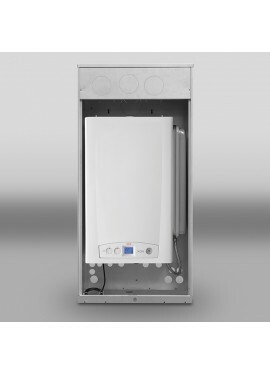 CMUN 13H 12000 btu CLASSE A++ (WIFI OPTIONAL) - MODELLO 2016. 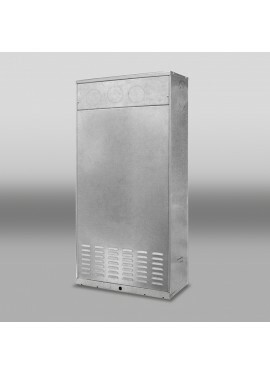 CLIMATIZZATORE CONDIZIONATORE UNICAL INVERTER AIR CRISTAL mod. 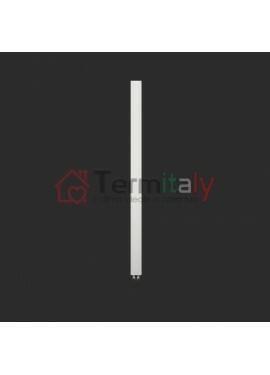 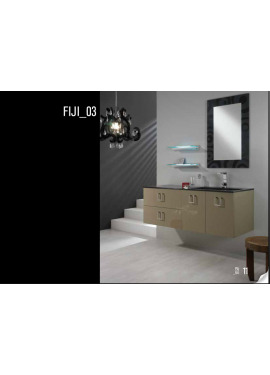 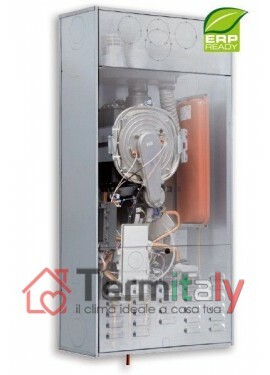 CMUN 18H 18000 btu CLASSE A++ (WIFI OPTIONAL) - MODELLO 2016. 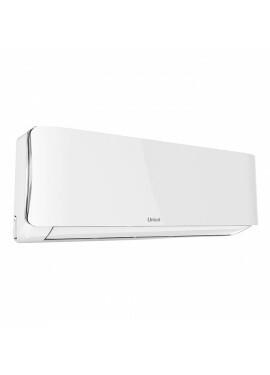 CLIMATIZZATORE CONDIZIONATORE UNICAL INVERTER AIR CRISTAL mod. 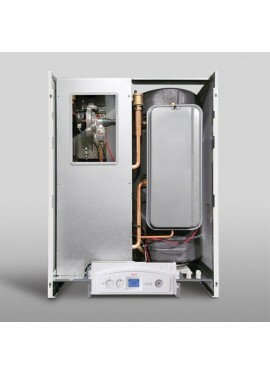 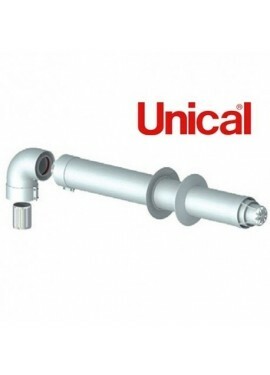 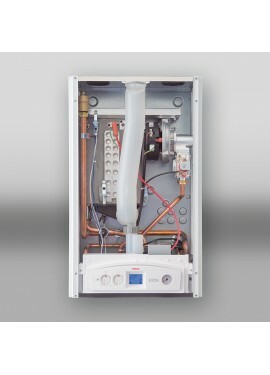 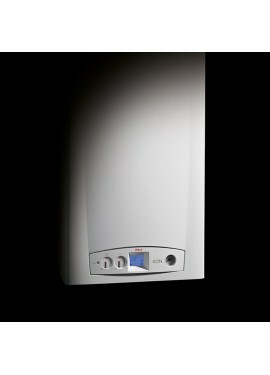 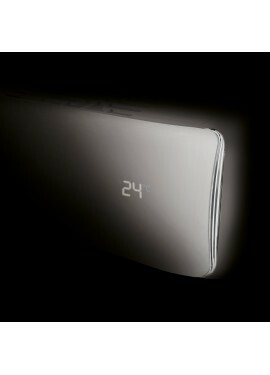 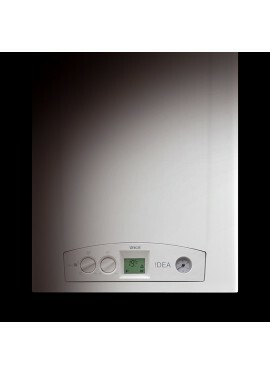 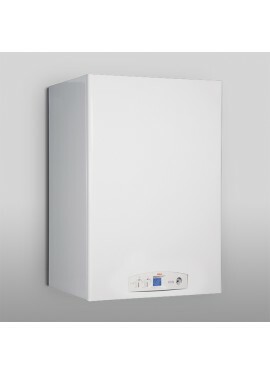 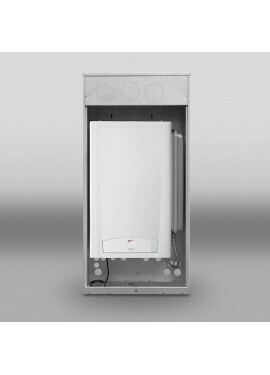 CMUN 24H 24000 btu CLASSE A++ (WIFI OPTIONAL) - MODELLO 2016.